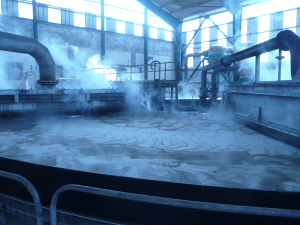 Our agitation and filtration technologies are at the heart of phosphoric acid production processes in hemihydrate, dihydrate or combination processes as well as in other alternative processes. 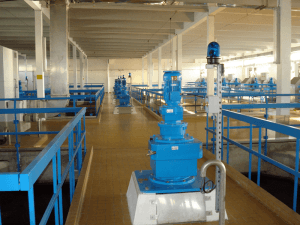 Our expertise enables to optimize the energy consumption of the process, the P2O5 rate of return of the unit, while limiting water consumption. We offer reliable and robust technologies equipped with the latest innovations in the field. 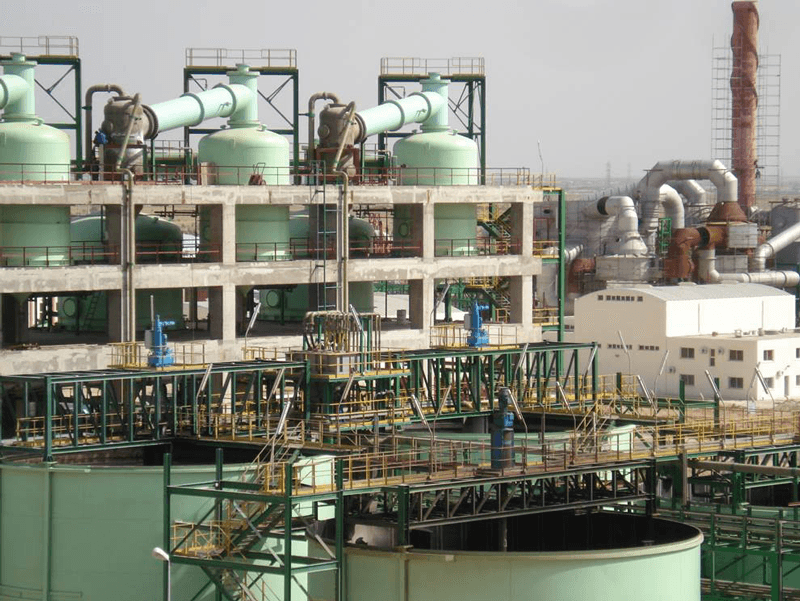 In addition, the HASLER Group know-how in the weight distribution ensures the precision of the fertilizer formulations thus offering our customers high quality finished products. Used mainly for the production of phosphate fertilizers, phosphoric acid is itself extracted from phosphate mineral from natural deposits. This ore is particularly looked for because the phosphor which it contains has for function, in plants, to convey the energy produced by photosynthesis. Therefore, phosphate fertilizers play a critical role in agricultural productivity. 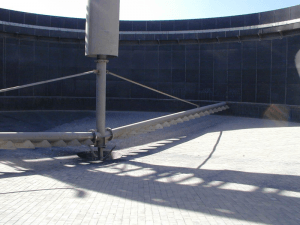 Our weigh belt feeder for fertilizers suits perfectly in the process of the phosphoric acid. 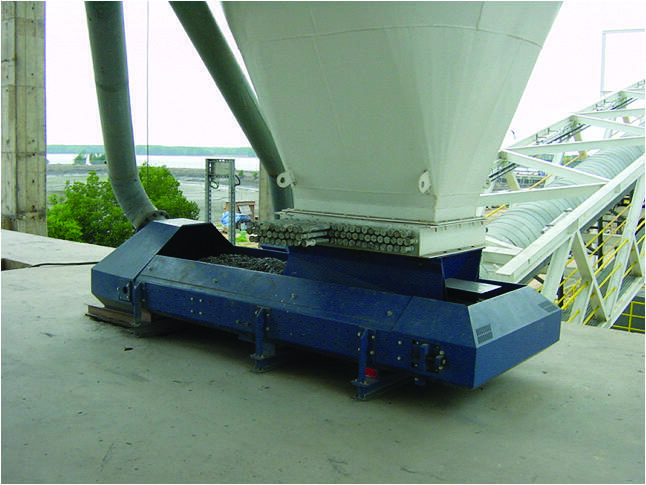 The material crosses the entrance hopper of the measuring glass and is extracted from the storage silo by the band (indirectly), then forwarded to the weighing bridge. Thanks to the consideration of the length of haul between the weighing bridge and the pier of the measuring glass, the flow is calculated according to the speed of the band and the moderate load when it reaches the pier of the measuring glass. The flow is maintained constantly by the controller SCM in the pier of the measuring glass by modification of the speed of the band according to the moderate load and to the applied instruction. 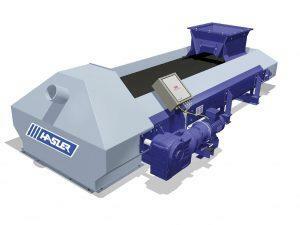 HASLER Group, through LUMPP®‘s brand provides several reliable equipment for phosphoric acid process. Anti-corrosion equipment specialist LUMPP® offers equipments based on graphite and noble metals to chemical phosphoric acid producers. 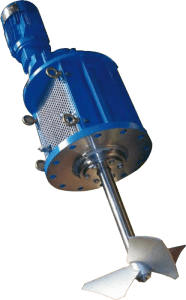 Designed for the large-scale production of phosphoric acids, AOUSTIN® Table Filter can also be applied to other applications such as tar sands and alumina. With filtration area up to 320 m², the AOUSTIN® Table Filter provides maximum productivity added to a simple and reliable design.